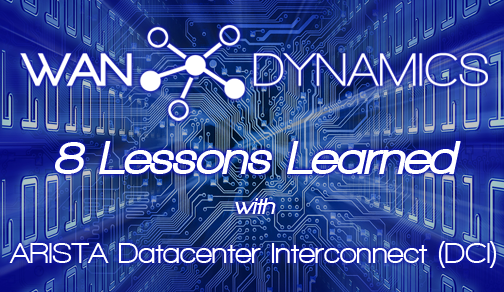 WAN Dynamics Senior Network Engineer Kevin Giusti explains the dual datacenter DMZ configuration with VXLAN, VARP, VRF & OSPF. Though our name would imply we only work with wide area networks, WAN Dynamics has been working on some very interesting (and fun!) datacenter deployments as well, using primarily Arista Networks gear. First thing to note: this kit and company are fantastic. 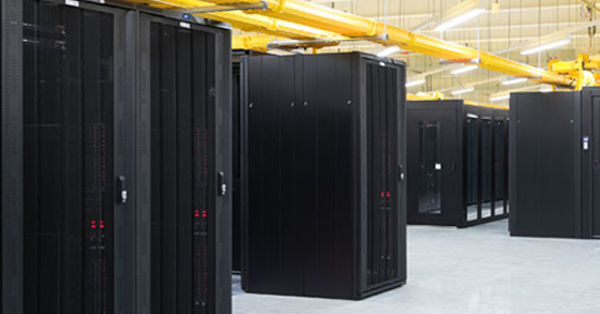 We genuinely enjoy working with Arista hardware, software and most of all, their people.